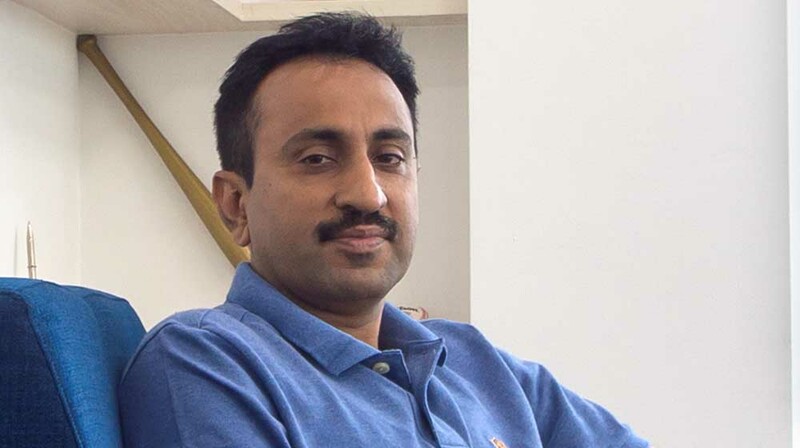 In an interaction with Aditya Malik, CEO & MD, Talentedge, Franchise India finds out more about edTech business, growth factors, and future of online learning. The online learning space in India is estimated to grow from the current USD four billion to USD 40 billion by 2030. According to 6Wresearch, India Interactive Whiteboard market revenues are projected to grow at a CAGR of over 16.3% during 2018-24. The basic ed-Tech model is to make education reach to people via online but Talentedge is trying to push the limits and offering a more progressive interactive virtual classroom environment.